This is where you can purchase The Value of Simple directly from the author. Please note that I am a “small supplier” and you will not be charged HST. Sign-up for updates on the book! Looking for more depth and help getting started investing than a book can provide? 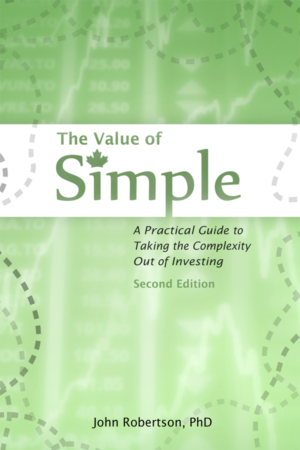 Then check out the Practical Index Investing for Canadians course! Login · Theme: Pilcrow by Automattic.